FILE PHOTO: Jason Stockley, an ex-St.Louis police officer pictured in this police handout photo obtained by Reuters August 10, 2017. ST. LOUIS - A Missouri judge on Friday found a former St. Louis police officer not guilty of murder in the shooting death of a black man after a car chase in 2011, prosecutors said. Officials feared the verdict could set off violent protests, as have similar deadly cases involving police and minorities have in recent years. 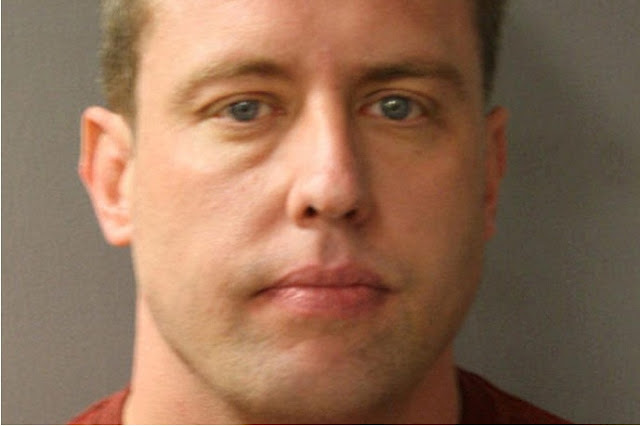 Jason Stockley, 36, who is white, had been charged with first-degree murder, accused of intentionally killing Anthony Lamar Smith and planting a gun in his car. Stockley, who was arrested in May 2016, testified he acted in self-defense. St. Louis and state officials braced for a repeat of the violent protests and racial tensions that followed the 2014 fatal shooting by police of unarmed black teenager Michael Brown in Ferguson, near St. Louis. A Missouri judge on Friday found a former St. Louis police officer not guilty of murder in the shooting death of a black man after a car chase in 2011, prosecutors said.